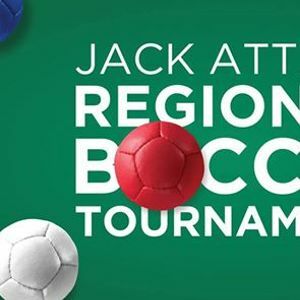 Columbus Recreation and Parks Department’s Therapeutic Recreation program presents the first-ever Jack Attack Regional Tournament. 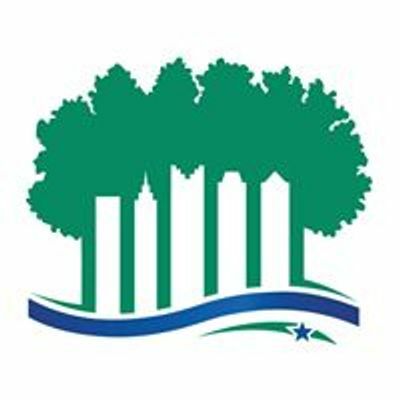 This inclusive sporting event will showcase some of the best athletes of all ages from the city and region. 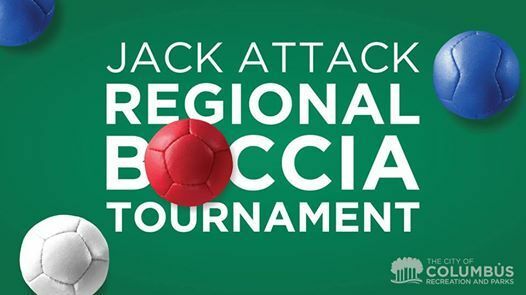 Boccia is a unique Paralympic sport that requires strategy and is accessible to people with and without disabilities. Saturday, April 6 | 9 a.m.–6 p.m.
Sunday, April 7 | 9 a.m.–4 p.m.